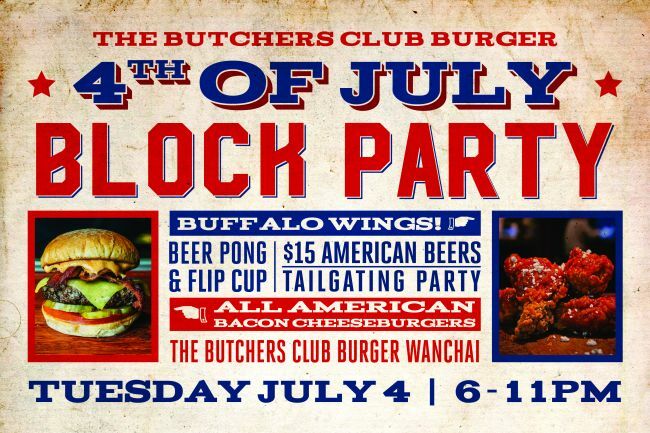 To celebrate America's Independence Day we're throwing a red, white and blue block party! Expect beer pong, flip cup, a mini tailgating party and $15 classic American beers. 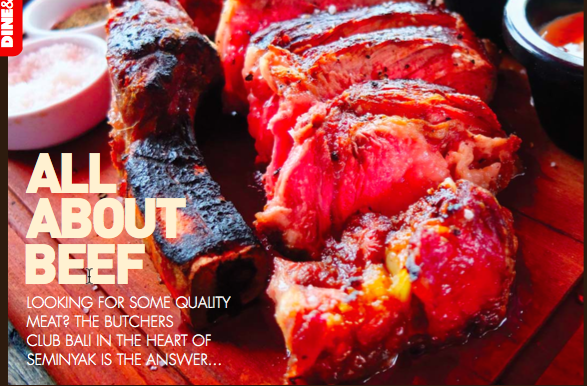 Check out the latest Article from Bali and Beyond highlighting our DryAged Steaks. 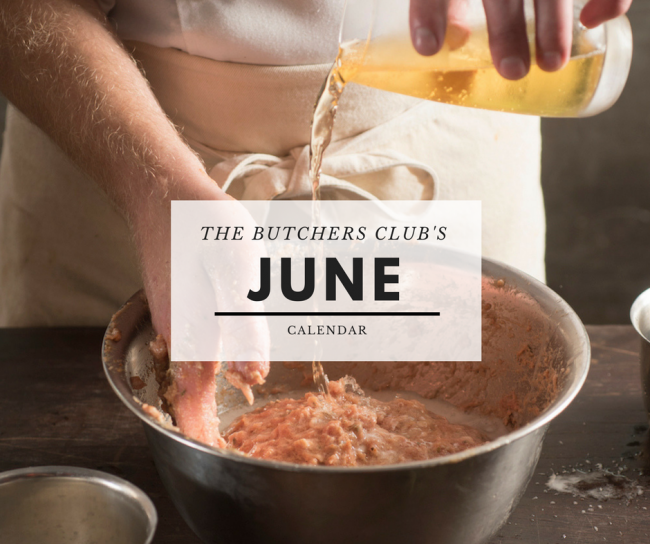 Our June calendar doesn't only focus on dad with two amazing gift ideas: The Butchers Club Burger has decided to make two new favourites a little more permanent! 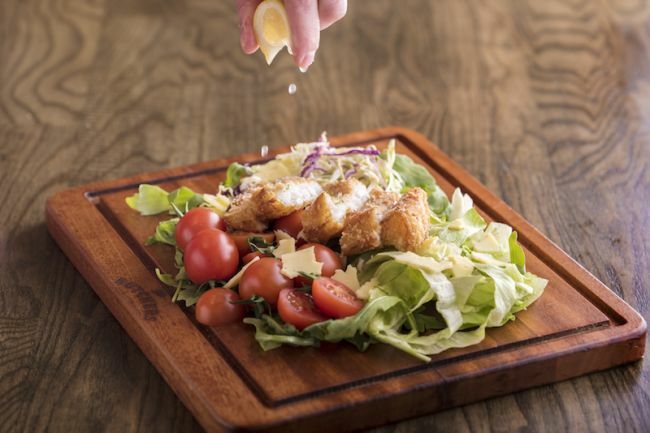 Plus, now there's a little something for weight watchers on the menu. 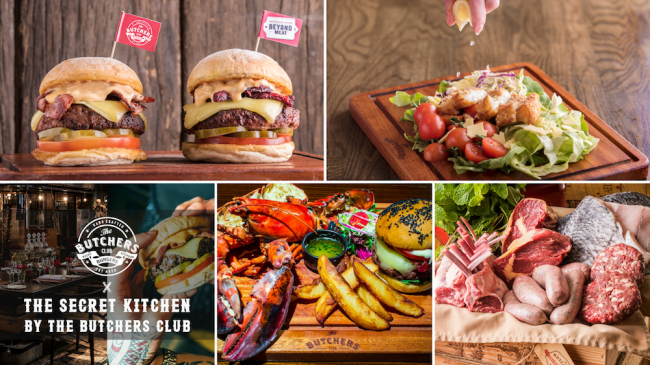 The Butchers Club Burger introduces a new range of salads, a lighter, yet equally flavourful offering that continues to remind patrons of what the brand is best known for: an unparalleled understanding of quality meats. 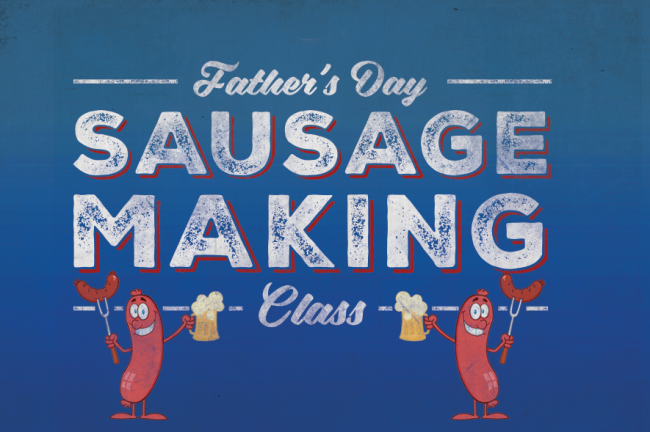 Celebrate Father's Day on Sunday the 18th of June with The Butchers Club’s Father's Day Sausage-Making Class and Lunch! 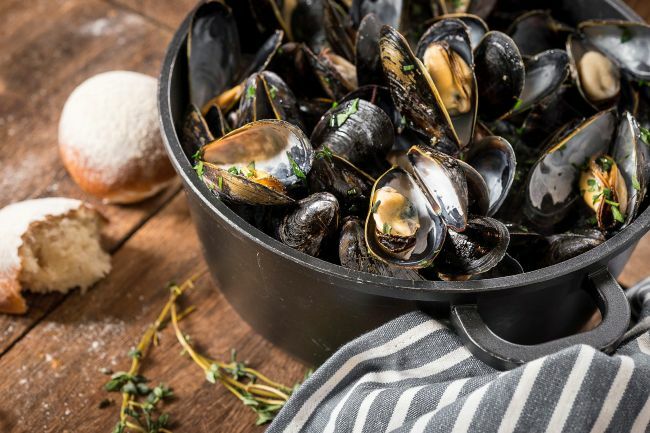 A vegan burger, new summer salads, a pop-up on the Southside, lobster dinners and rooftop BBQs--The Butchers Club's May calendar has a little something for all the foodies out there. Burger Lobster Night is Back for One Night Only! 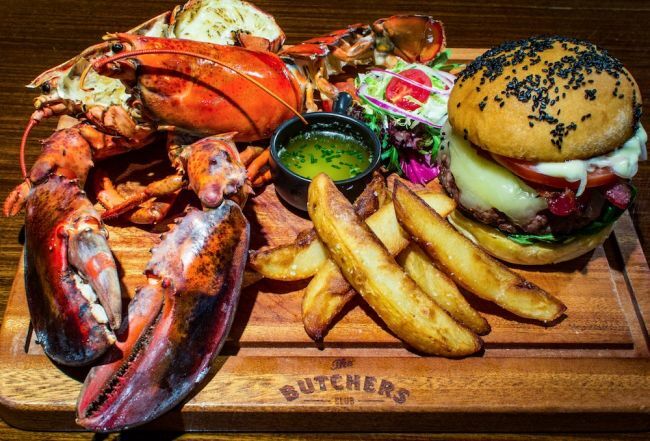 The Butchers Club's Burger Lobster dinner makes its return on Friday, the 26th of May at The Secret Kitchen in Wong Chuk Hang.